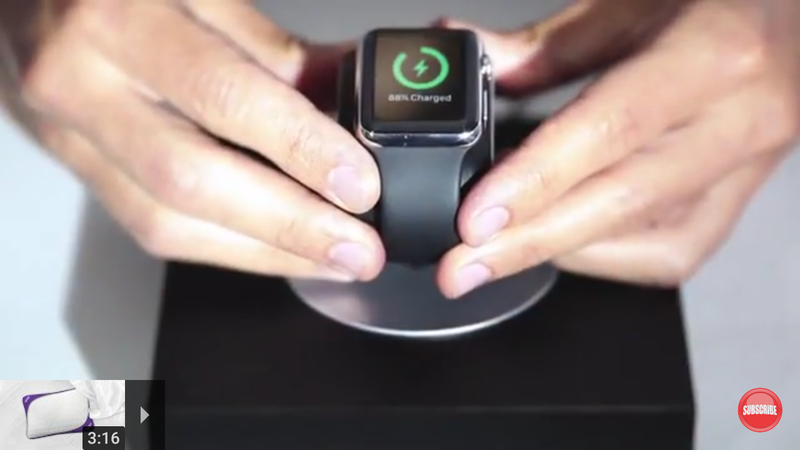 Smartwatch chargers are often a necessary part of life for those who like mini-computers on their wrists (we do! ), so they're often seen as "nothing special." 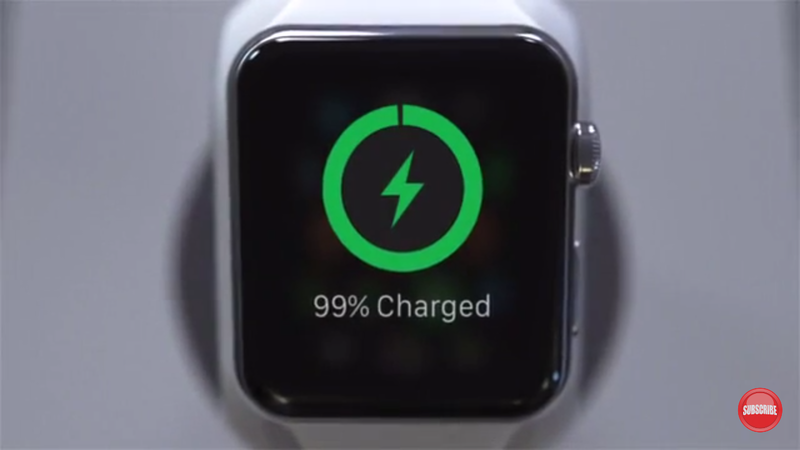 Chargers are chargers, they juice up your smartwatch, nothing else, we often hear. 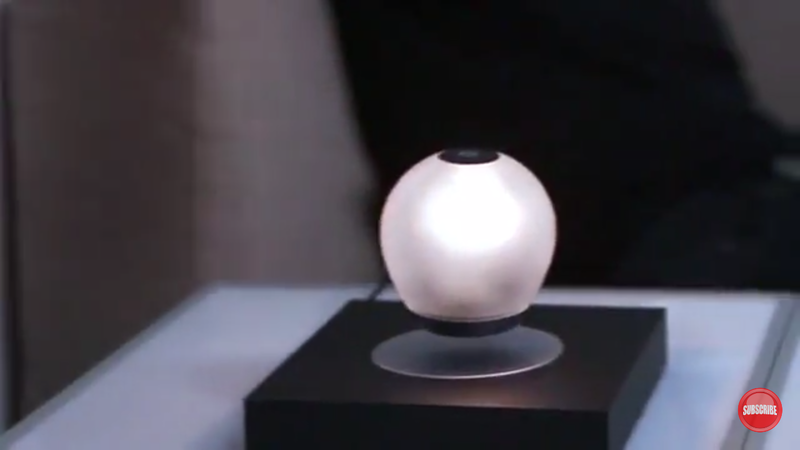 A new smartwatch charger called Lift is changing this understanding: Lift's Apple Watch charger will not only juice up the Apple Watch but also your smartphone, too, and serve as an ambient light sensor should you need a small light to do some "light" reading before heading to bed. 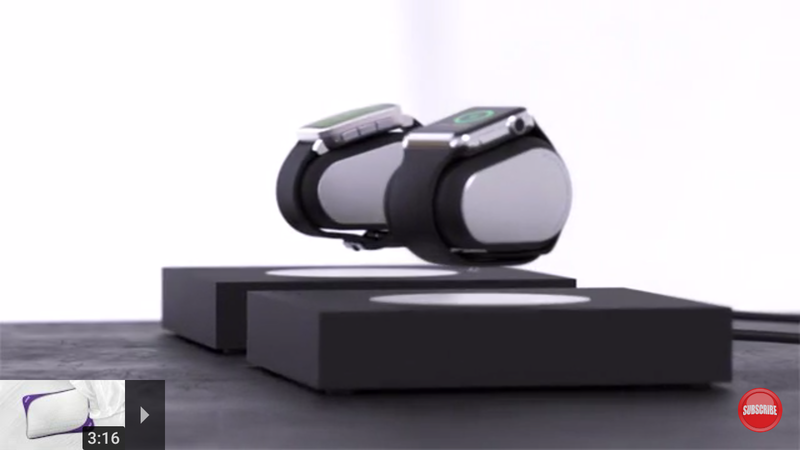 The charger is called the Lift Anti-Gravity Levitating Smartwatch Charger, and it does what the name suggests: it allows your smartwatch to "levitate" (float in the air) while charging your Apple Watch wirelessly. 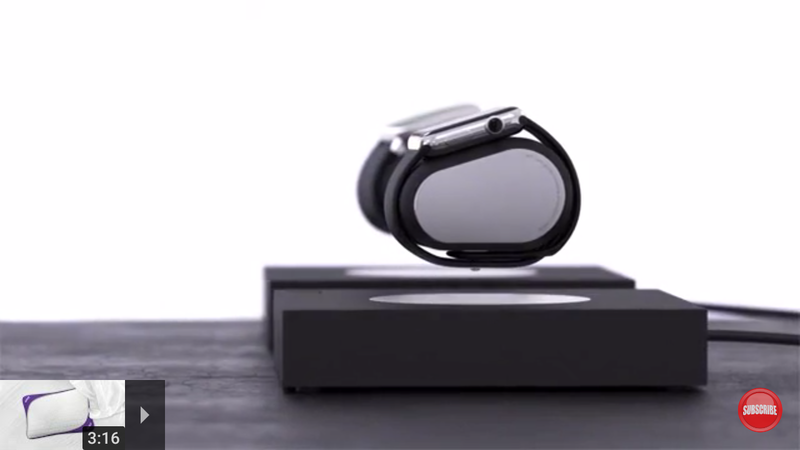 Of course, the pad responsible for the wireless charger must be connected to an outlet, but it is able to provide power to the Apple Watch -- even when the Apple Watch is floating in the air above it. 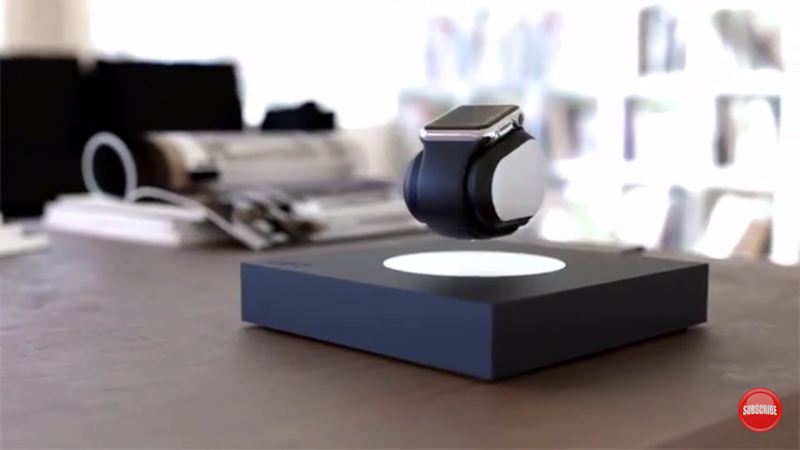 The Lift Anti-Gravity Levitating Smartwatch Charger can charge your Apple Watch, and Lift says it works for the regular, entry-level Apple Watch, as well as the Apple Watch Sport, Watch Edition, and even the more fashionable Watch Hermes from the fashion designer house -- so you can be fashionable and futuristic without compromise. 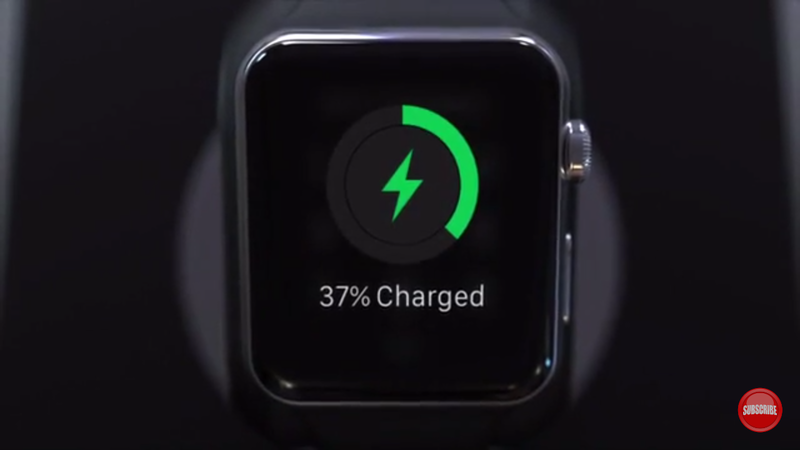 Of course, you're out of luck if you wear a watch above the 38mm and 42mm bands. 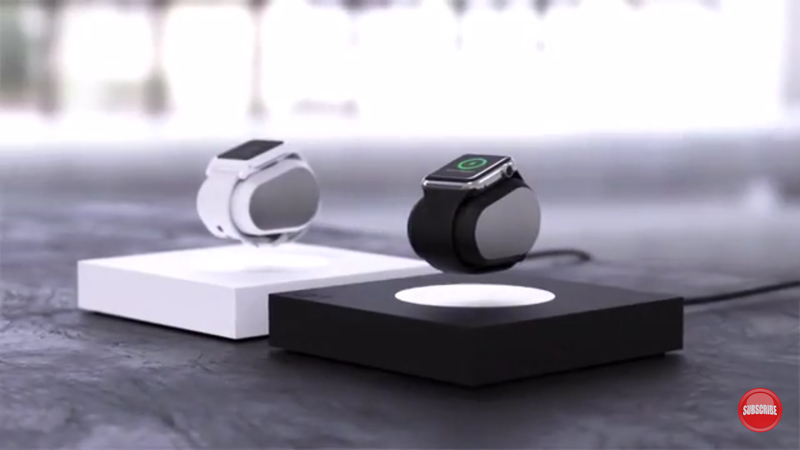 As for Pebble, the Lift Anti-Gravity smartwatch charger supports the new Pebble 2, Pebble Time 2, original Pebble Time, and the Pebble Time Steel and Pebble Time Round smartwatches (all sizes and bands). 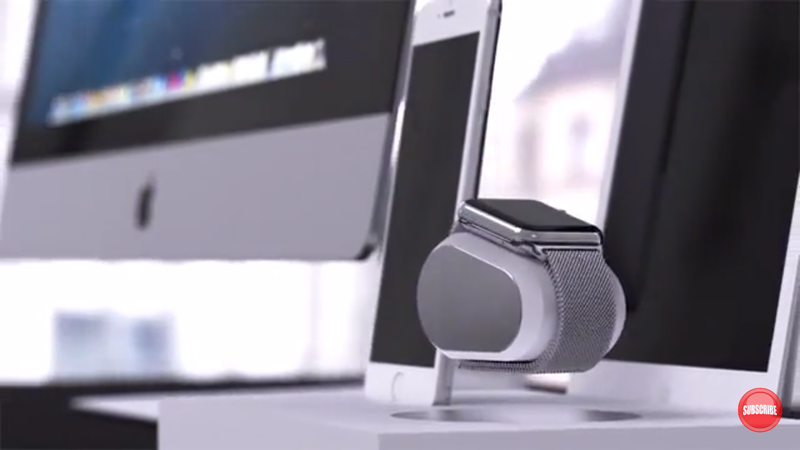 The Lift Anti-Gravity Smartwatch Charger retails for $199 at Kickstarter. 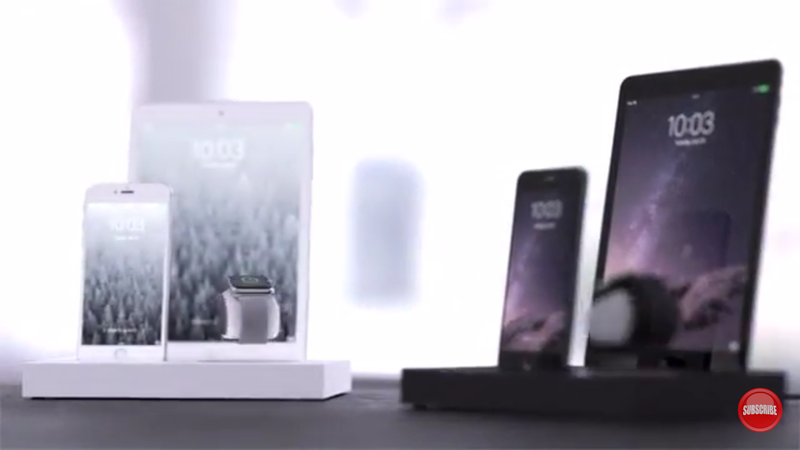 A Lift Anti-Gravity Pro smartwatch charger retails for $249 but allows you to charge even more devices simultaneously. 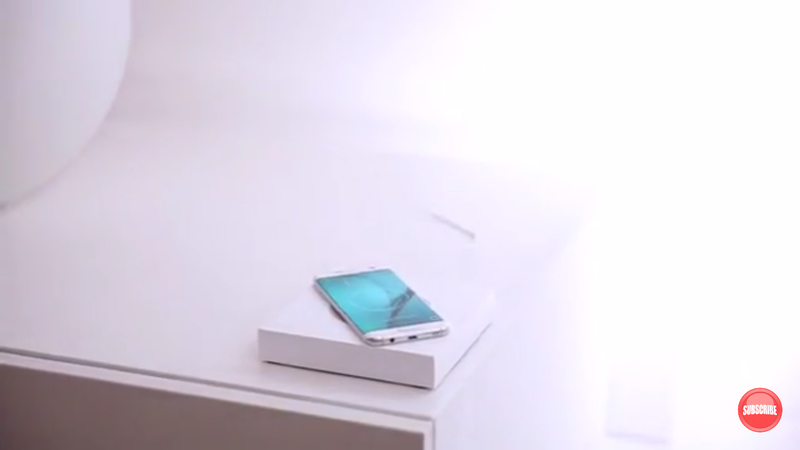 You can check out the Lift Anti-Gravity via the YouTube video below.